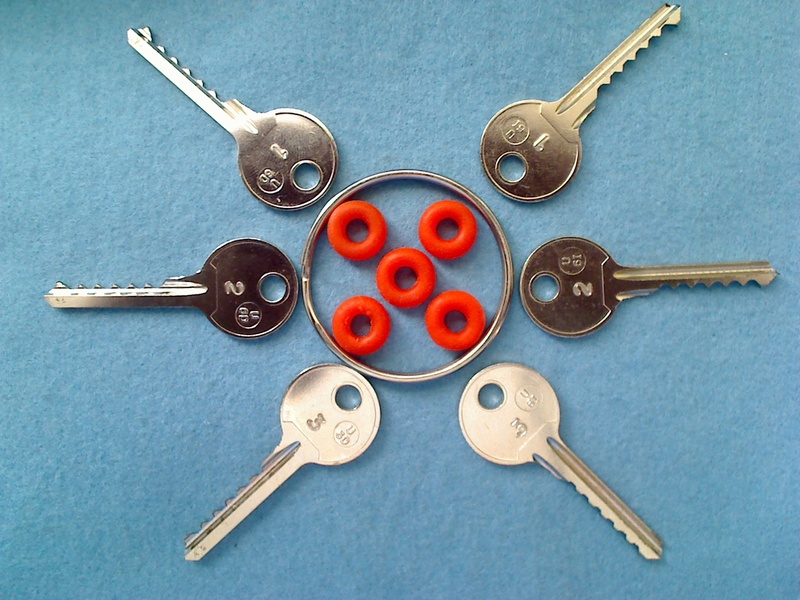 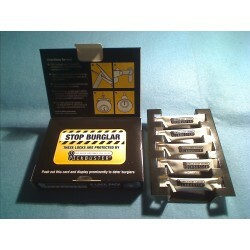 This set includes all 5 pin universal bump keys, for right and left warded locks. 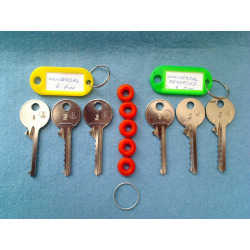 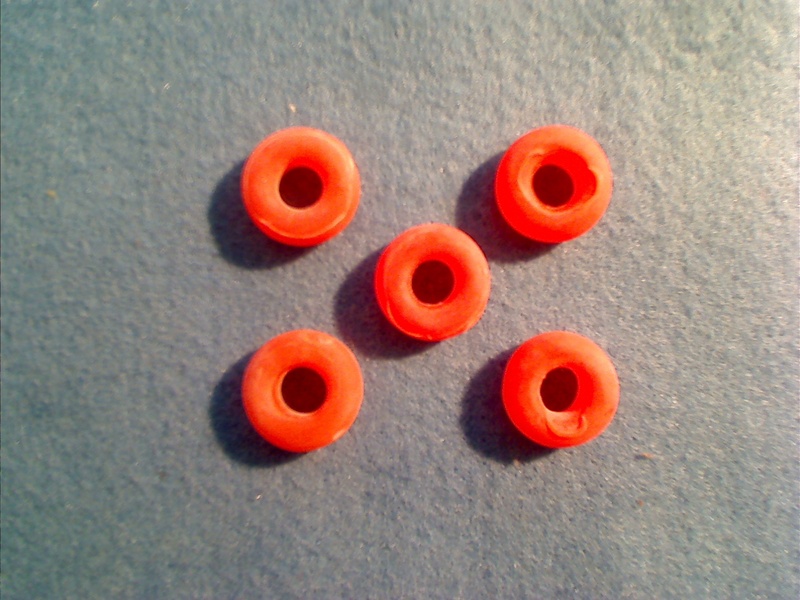 Keys are marked 1, 2 and 3 for low, medium and high cuts. 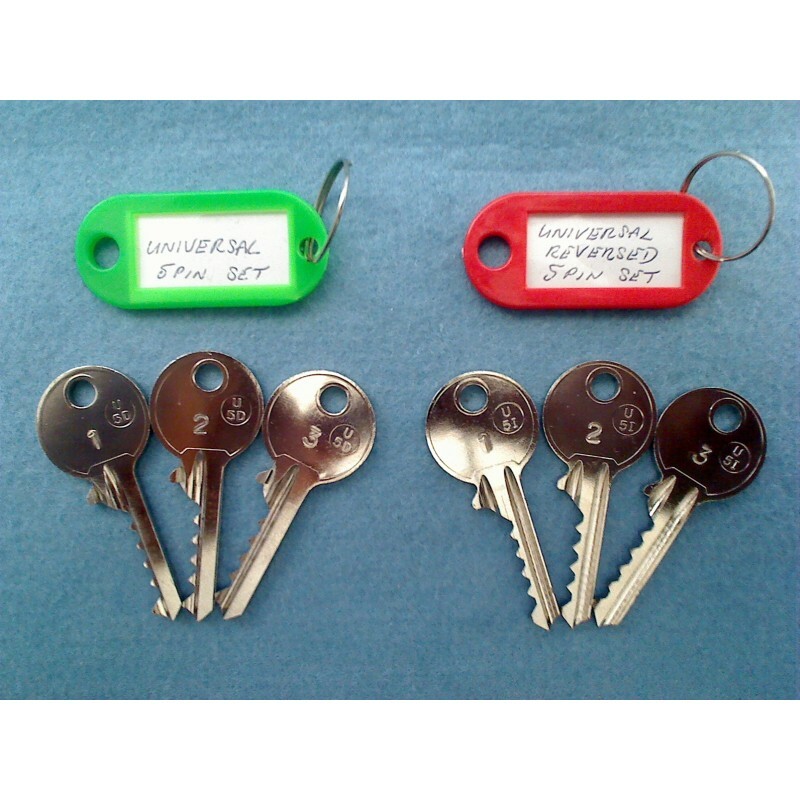 Offering a shoulderless key version available at a discounted rate of £2 for all 6 keys. 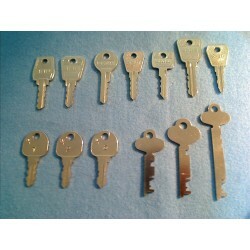 all keys will be individually stamped 1, 2 and 3.